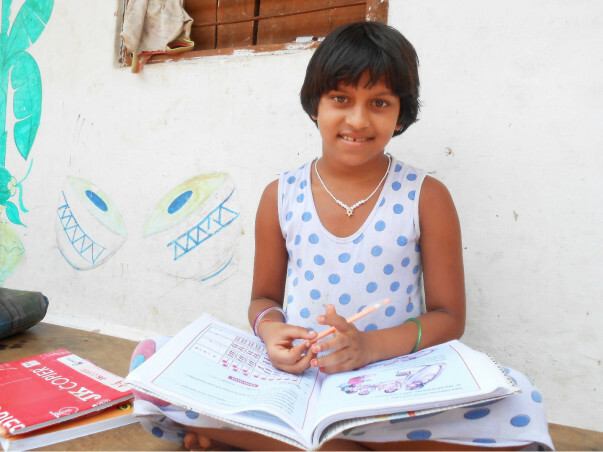 There are many low-income families like Manaswini’s, who need financial help to pay their children’s school fees. Milaap’s partnership with the Mahashakti Foundation in Odisha provides these children (as young as 6 years) and youth affordable education loans to continue their studies. Your loans help their parents pay the children’s school and college fees, and the parents repay the loan in monthly installments. In case of youth pursuing vocational training courses, often it’s the students themselves who repay their loans, because the training helps them secure a job and start supporting their families. Thanks to the Paisa Swipe Heroes We did it! Thanks to the Awesome Paisa Swipe Heroes we have did it!